Countless businesses from multiple sectors are choosing A&S Aluminium Glazing Systems for the design, manufacture and installation of commercial shopfronts that are built to perform. Meanwhile, in addition to converting stuffy working environments into airy and tasteful modern spaces, bifold doors offer a range of other benefits for everything from shops and restaurants, to offices, depots and public sector buildings. 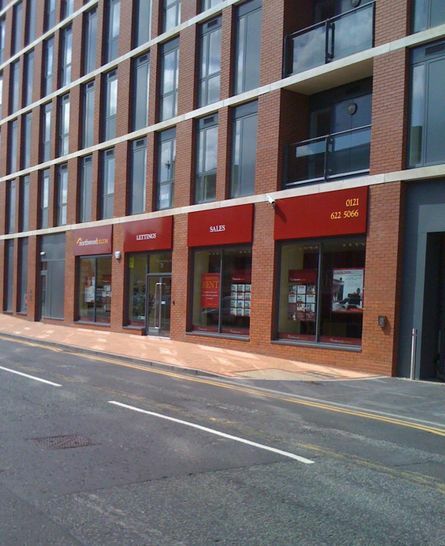 Your business is unique and has a clear style, so your shopfront and offices should reflect this. 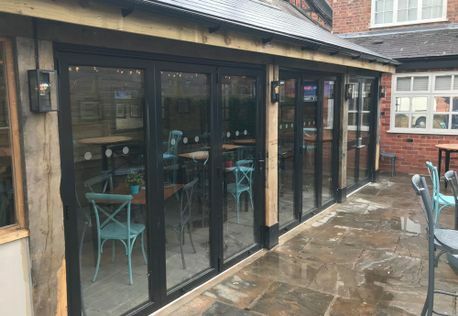 We can design, manufacture and install aluminium bifold doors and commercial shopfronts to suit the look and feel of your brand, customising on every level to create a glazing solution that you’ll appreciate 365 days a year. 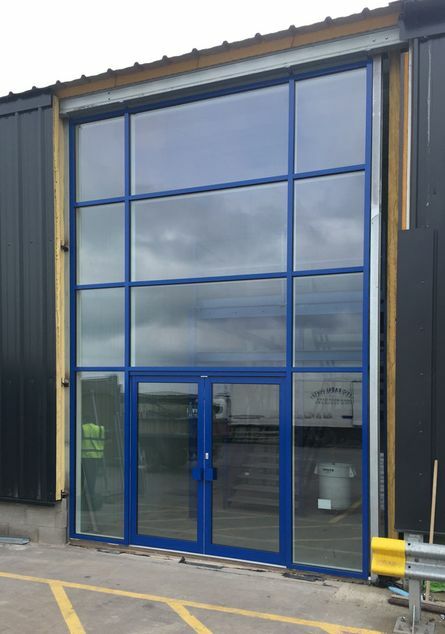 Available in hundreds of RAL colours and with the option to have a configuration of between two and seven doors, A&S Aluminium Glazing Systems provides everything you need for total customisation. We then manufacture and install the system ourselves, offering incredible attention to detail, expert advice, competitive prices and friendly customer service as standard. We have a full range of high quality standard, heavy duty and specialised handles and hardware from the biggest names in the industry. We have hardware options available for security, emergency exit and ease of access. Including a comprehensive range of concealed overhead closer’s, panic bars, thumb turns, digital combination locks, electric strikes and letter plates. Bifold doors are very low maintenance thanks to their clever design and being composed of premium materials. Keeping them sparkling is much simpler than with other types of windows and doors, as the single pane allows a straightforward and effective cleaning process to present clear views day and night. We design and build shopfronts in any style to reflect your brand. We can also renovate your office with bifold doors create an attractive working environment and enhance wellbeing. The compact nature of aluminium bifold doors means that they take up minimal space at all times. Designed to open like a concertina, rather than swinging inwards or sliding behind one another, you can open up an entire wall without needing to move furnishings and equipment. 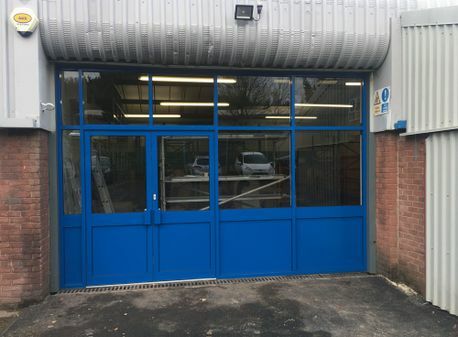 Our bifold doors and shopfront solutions use a locking system that’s integrated throughout, ensuring top security even if you don’t have roller shutters. 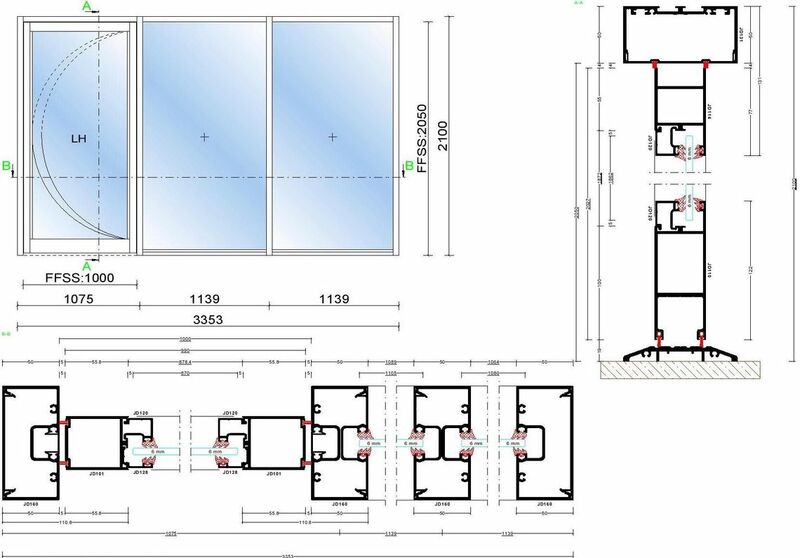 Add to this the toughened double glazing and you have yourself a system that’s not only visually impactful and super sleek, but which also adds reliable security to your premises. If a business doesn’t have high performance glazing systems, it will see its overheads rise considerably during the colder months. That’s why our glazing and shopfront solutions use the highest quality of aluminium and double glazing fitted with thermally broken technology, which ensures that heat is retained inside the property when the doors and windows are closed. Whilst saving money on your utility bills, you also get the peace of mind that your premises are doing their bit for the environment through high levels of energy efficiency and a lower carbon footprint. Our aluminium bifold doors and commercial shopfronts are ideal for businesses of all shapes and sizes. 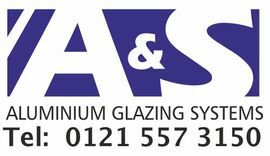 For a tailored quote, call us today on 0121 557 3150.